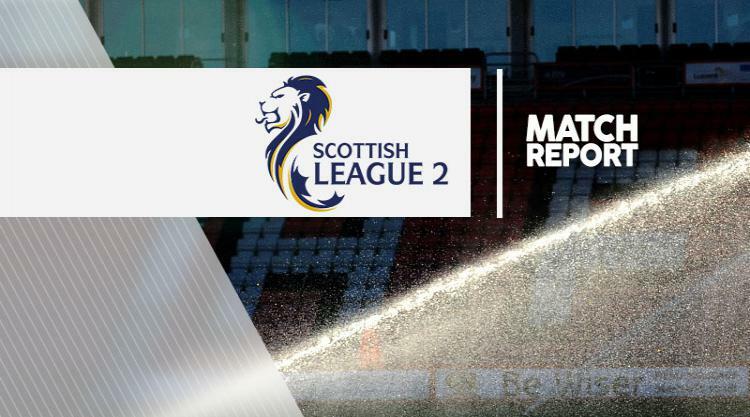 Craig Wilson was the unlikely spark as Arbroath ended a run of three straight defeats with a 3-0 win at home to fellow strugglers East Stirling. The 29-year-old defender had only previously managed three goals in his career, but he opened the scoring in the 11th minute with a header from Jordan Lowdon's pass. East Stirling goalkeeper Richard Barnard did well to keep his side in the game, saving from Josh Skelly and Andy Munro in the first half and denying Munro again soon after the break. Kane Hester then hit a post before Mark Whatley finally doubled Arbroath's lead in the 69th minute when he found the top right corner of the net. Mark Williams added a third from close range four minutes later to seal the win.